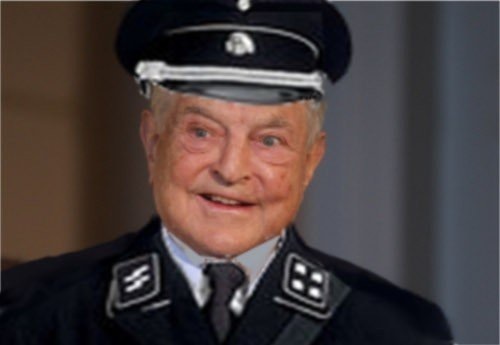 George Soros being sued for $550 Million for paying Black Lives Matter leaders to incite violence. Enrique Zamarripa, the father of slain officer Patrick Zamarripa has filed a lawsuit claiming that both George Soros and BLM activist Rashad Turner have incited people to riot, resulting in the death of his son. The suit blames the Black Lives Matter movementâ€™s rhetoric for influencing Johnson to attack the police officers. The groups have persuaded their followers â€œthat there is a civil war between blacks and law enforcement, thereby calling for immediate violence and severe bodily injury or death,â€ the suit maintains. Larry E. Klayman, an attorney with Freedom Watch, is representing Zamarripa. $550 Million? Why not a cool billion? This guy has no ambition. Are there people one shouldn't mess with? I'm suing ALL D & R voters for everything in the U.S. before they destroy it all. 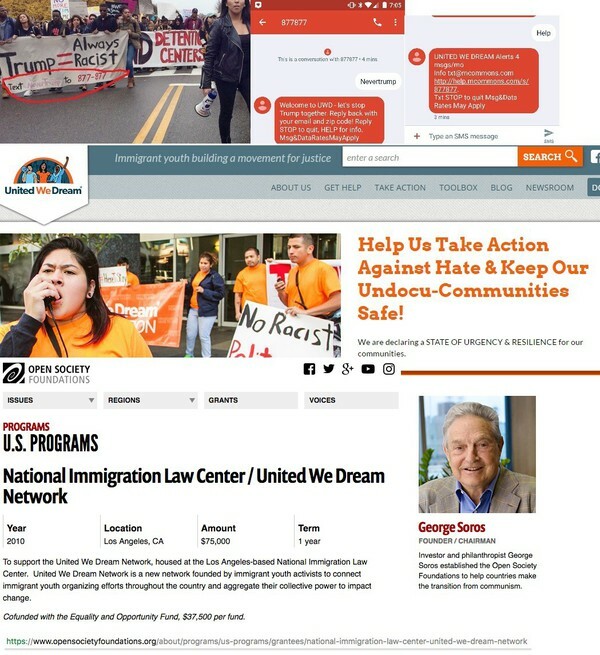 The new attorney general needs to file a civil suit against Moveon.org, Open Society Foundations and George Soros to recoup the cost their paid suborinates cause during the riots of the last three days. 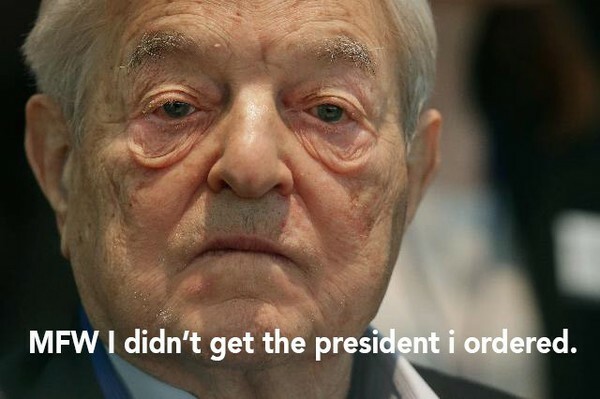 looks like George - The Snake - Soros just aged 10 years after the election. hundreds of millions tunneled through multiple fake corporations were not enough to help crooked Hillary win. as a man who enjoys engineering the collapse of nations, he might have engineered his own this time: a possible heart attack.